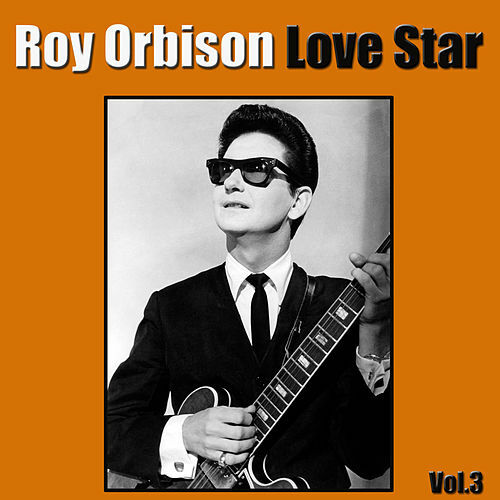 Between 1956 and 1988 Orbison recorded for Sun, Monument, MGM, Mercury and Virgin. 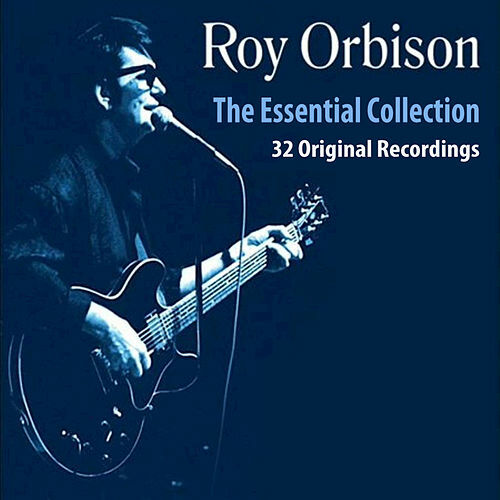 Consequently, a truly comprehensive, career-spanning boxed set has never existed -- until The Soul of Rock and Roll, that is. This 107-song behemoth has it all: classic hits, deep cuts, demos and even radio spots. 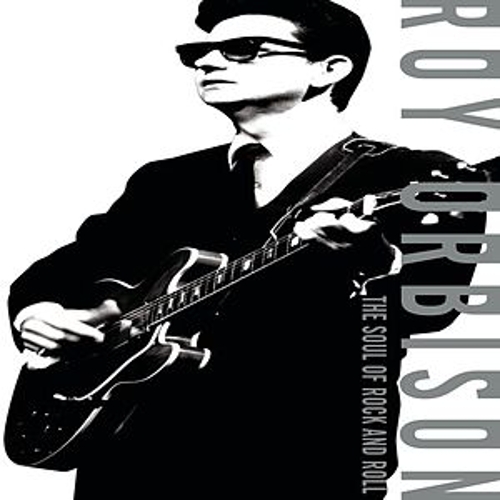 And unlike most of his peers, Orbison's later work is simply awesome. 1989's "She's a Mystery Girl," written by Bono and the Edge, is one of the rocker's all-time great pop dramas. Be prepared to weep.